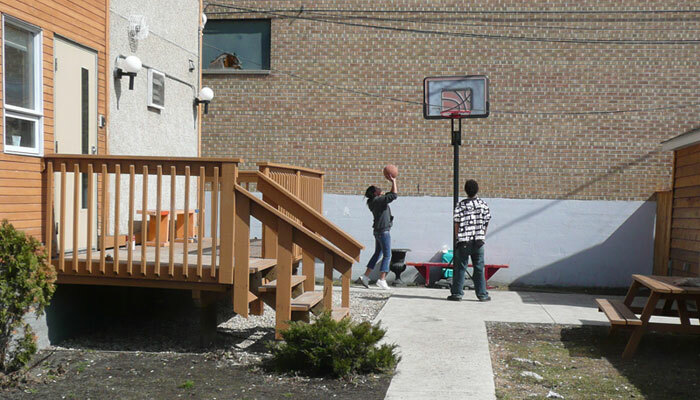 The Flora Stage 1 Youth Housing Project is situated on an infill site in the North End of Winnipeg and provides long term housing for at-risk Aboriginal youth. 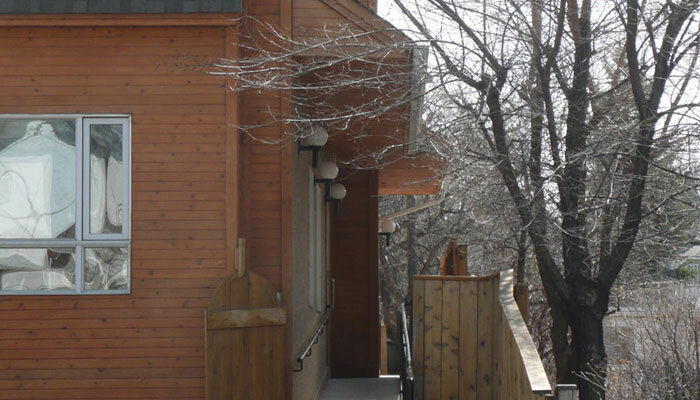 The project’s intent is to provide a stable housing solution that encourages and facilitates independent living within a framework of social support. 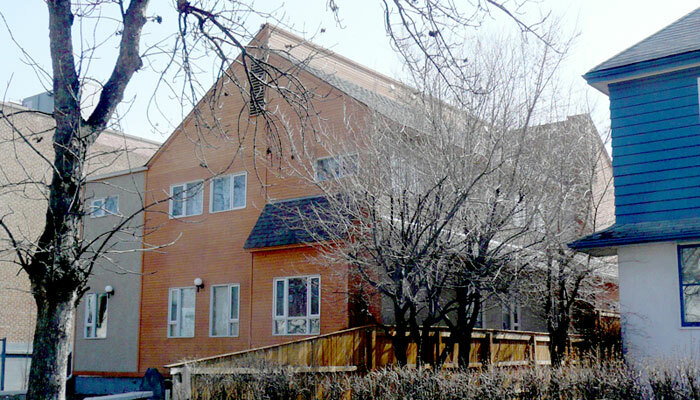 The project includes support and living spaces for short-term residents. Social, educational and training programs are provided within the centre.